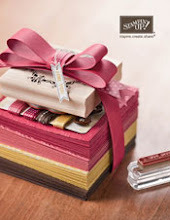 Card Making, Scrapbooking, Crocheting, Sewing, Quilting, Knitting and Chocolate! Hi Everyone! How are you doing? Are you ready for fall? The days are starting to change and the temperatures are changing a little bit. It's been much nicer walking my dog at night. I've been sewing and knitting a little bit lately. I still think I'm learning to knit, but I'll show you more of this in a future post. I did make a couple of new tops. The first one is Kwik Sew 3756. I like the neckline of this top. 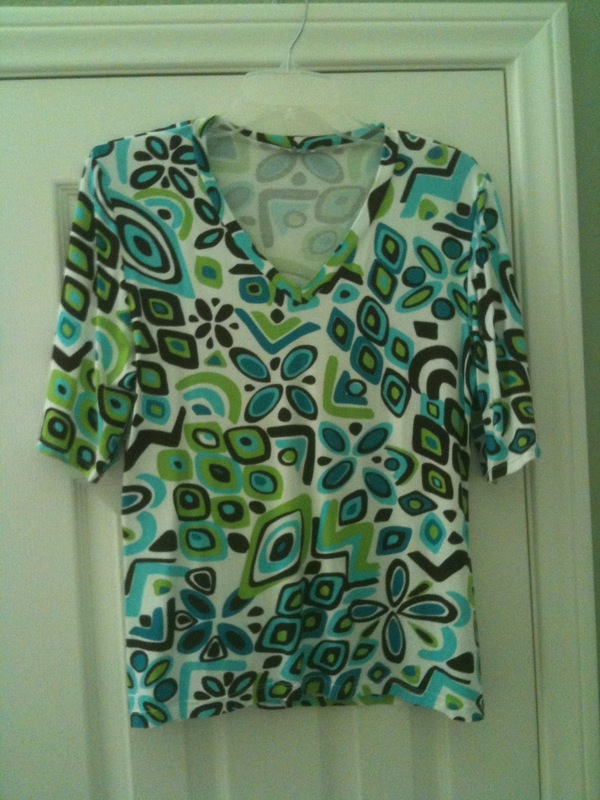 It gives a little flare to regular round or v-neck tee. The fabric is a knit from JoAnn's that I bought last fall. 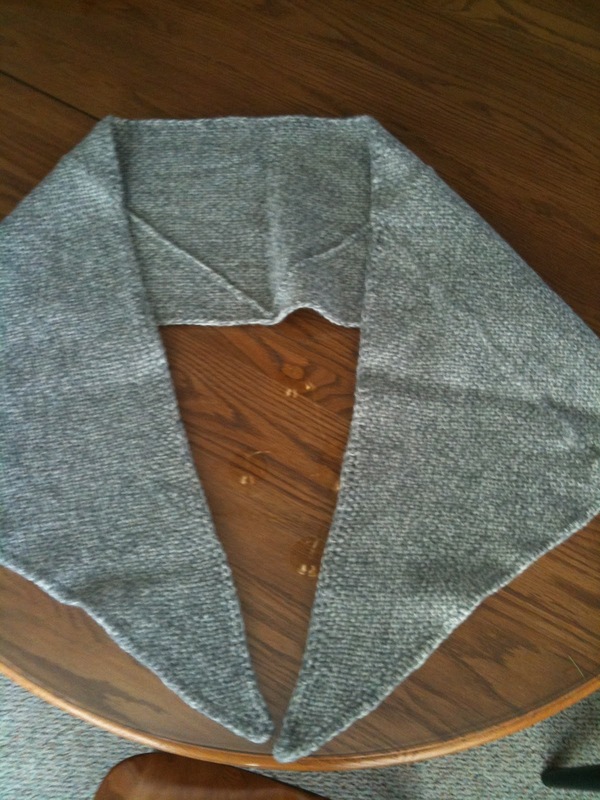 It turned out to be a little big so I'll adjust the pattern the next time I make it. I usually make a size Medium and grade out to a Large in the hips for Kwik Sew patterns. I've lost a little weight a few months ago and it's enough for me to adjust my pattern size. I made another tshirt, Kwik Sew 3003. I like the fit of this pattern. It's not too tight or too boxy. I used a knit from Gorgeous Fabrics that I've had awhile. I wish I would have made it sooner. I love this fabric. Well, I'll sign off for now. I have another post to share with you soon. I made a bag that was designed by Lori from Girls In The Garden blog. Check our her blog. She's great! Hope you're enjoying your summer. 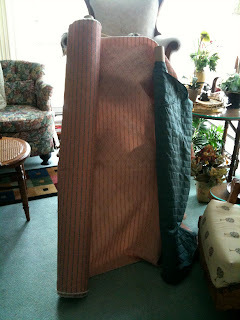 I thought I'd share a picture or 2 of the jelly roll race quilt I made. I used a batik fabric jelly roll, and shoot me, I don't know the name of it. I bought it about a year ago in a local quilt shop. It was a fun quilt to make, watching the fabrics come together. I just quilted the rows and added a simple binding. Hi! How's everyone doing these days? Here are some pictures of the scarves I've been making on my Triangle Loom. I'm making the same scarf over and over. I put 5 triangles together with single crochet and then just single crochet around to finish it off. I'm seeing how different thicknesses of yarn work out. This is the latest one I'm working on and the yarn is pretty thick. It's Loops & Threads Charisma yarn. It's a bulky weight acrylic yarn I found at Michaels. I have one triangle done and started a 2nd. 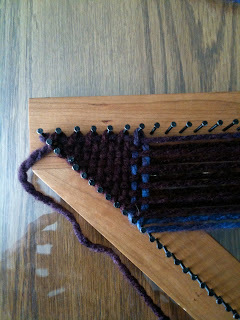 Here's a close up of the weaving. I would have to take a picture of the dark color of the yarn. It's not hard ... once you figure out what to do. What a dumb things to say! LOL! But really, once you get it, you're on your way. This is the first one I made. The yarn is a wasted weight wool. Once I finish the scarves, I wash/soak them in warm water, block them and let them dry. The yarn doesn't really felt, but it just sort of settles in place. I made this one for my husband. He wanted a "man" color, so I found this gray/off white wool blend for him. This is another yarn I thought would look good. It's another wool blend and it's a little heavier than worsted weight. So, enough scarves? I want to try another way of putting the triangles together. I could add fringe or crochet something around the scarf to change it up. You could also put 8 together to make a shawl. 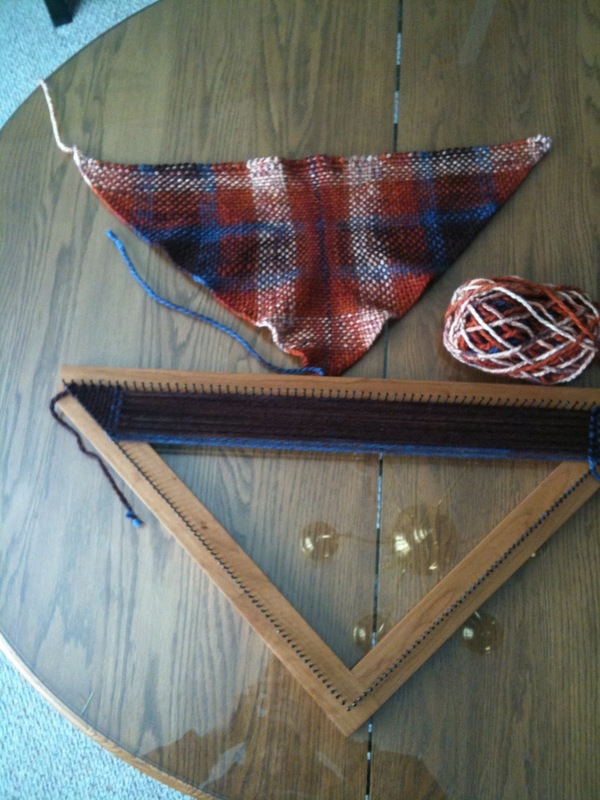 I have a 2' triangle loom. I know there are 3' and 7' triangle looms and different sizes of square and rectangle looms. I'll just play with this one for awhile. Let me know if you have any ideas or if you have a loom. I'd love to hear your ideas. Well, I've picked up another craft. Yeah, I need another one. My DH and I were in MO a few months ago visiting family. We were in Columbia one day running a couple of errands and I saw a yarn shop. It's called True Blue Fiber Friends Yarn Shop. We stopped so I could check it out. They teach knitting and crochet, but they also teach weaving on tri looms. My DH was interested in them and wondered if I'd like to try weaving. I wasn't sure at first, but the staff showed me how to do it. I saw a simple scarf pattern I liked and decided to give it a try. I picked out some yarn and we walked out with a 2 foot tri loom and the yarn. Here's a link to show you information about the looms: Hill Creek Fiber Studio and here's a link for Tri Loom weaving instructions. The hardest part of the process is learning how to start. 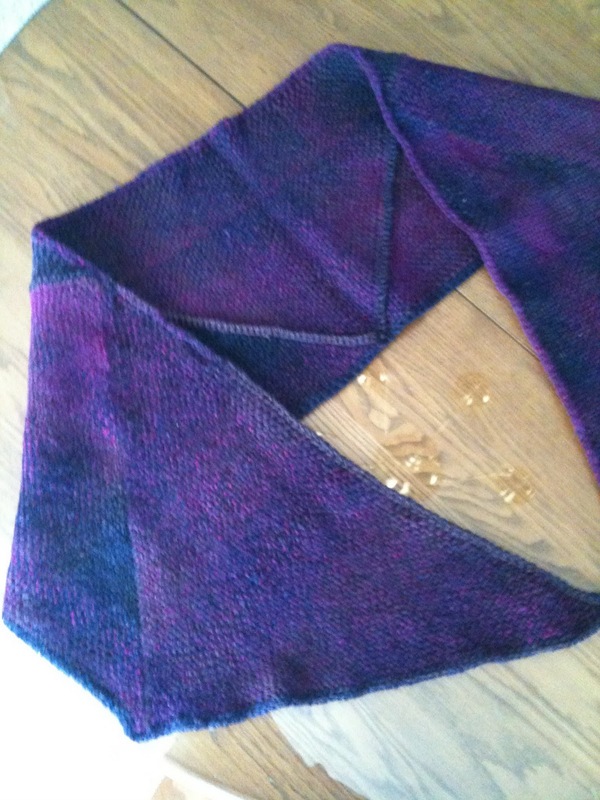 I tried to take pictures of the 3 scarves I've made so far, but the lighting was terrible. I'll try tomorrow when I have daylight. How's the first month of 2011 treating you? I'm staying busy like everyone else. 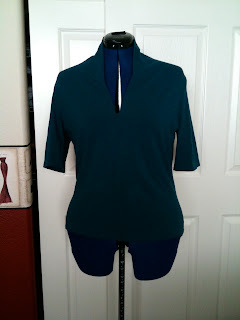 I've been wanting to sew lately and found time to make a new top. Kwik Sew Pattern 3658. 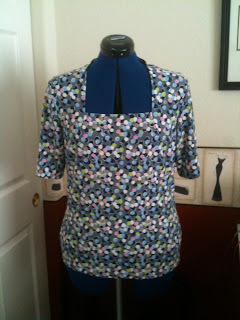 I used a cotton/lycra blend from Sewzanne's Fabrics. The color is Spruce Green and it's 92% cotton and 8% lycra. I made size Medium and graduated to the Large for my hips. I also made a long sleeve version in navy. I like the neckline and fit of this pattern. It was pretty easy to sew. I think this would look good in a jersey knit or a sweater knit. I haven't tried either one yet so I won't promise the results. 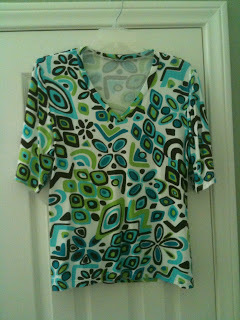 Let me know if you have any fabric recommendations for this top. I'd love to know what you tried or what you think. I want to make some pants. I need to make some pants. I need to decide on a pattern and start working on a muslin. I made myself several pairs of pants many years ago. I decided it's time to do so again. About 97% of the time I have to alter any pants I buy. 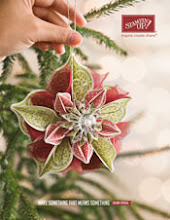 What have you been sewing lately? I'd love to hear about it. We're in San Antonio this week visiting our kids and grandkids for Christmas. Festivities start tomorrow and continue off and on for a couple of days. It'll be a whirlwind time and a lot of fun. The little ones are so excited. 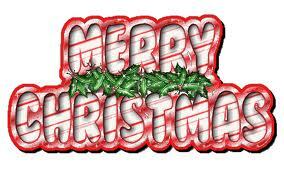 I hope you all have a Very Merry Christmas and Happy New Year! Be safe and enjoy the holidays! I was in Missouri a couple of weeks ago visiting my family. My sister and I coordinated our time so we could be home at the same time. She thought it'd be nice if we recovered an antique couch for Mom. Mom helped me recover a couch and chair several years ago so my sister decided I could do this with Mom's guidance and her assistance. We had one week to accomplish it. Here's a picture of the couch before we ripped it apart. I can't tell you much about it. 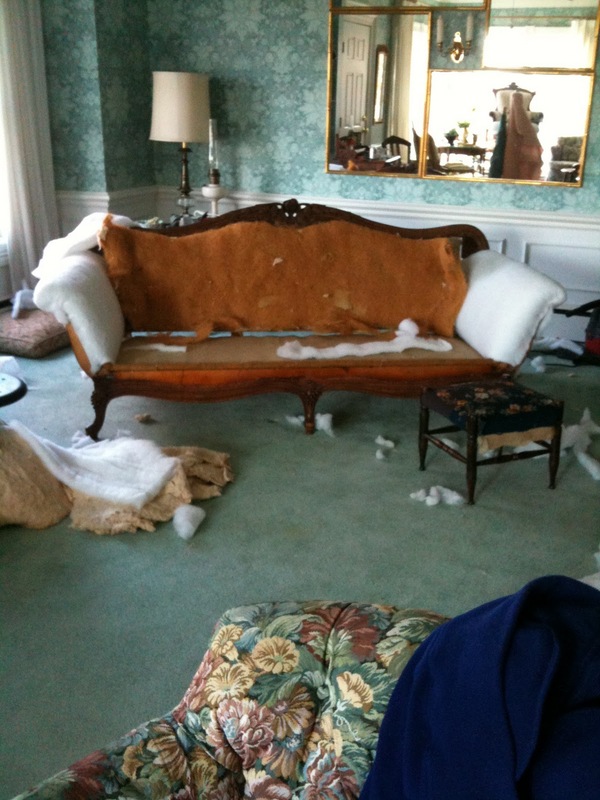 It was my great aunt's couch. I have no idea when the couch was made, but it was stuffed with horse hair, cotton and some stuff that looked like straw. It was made of hard wood, but I don't know what the wood is. It also had more than its share of tacks. It took a long time to remove all of them. 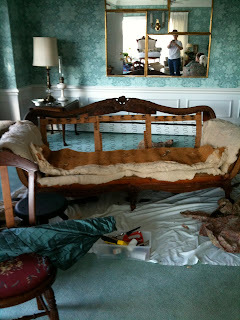 Once all the fabric and tacks were gone, we made a few minor repairs to the frame and springs. 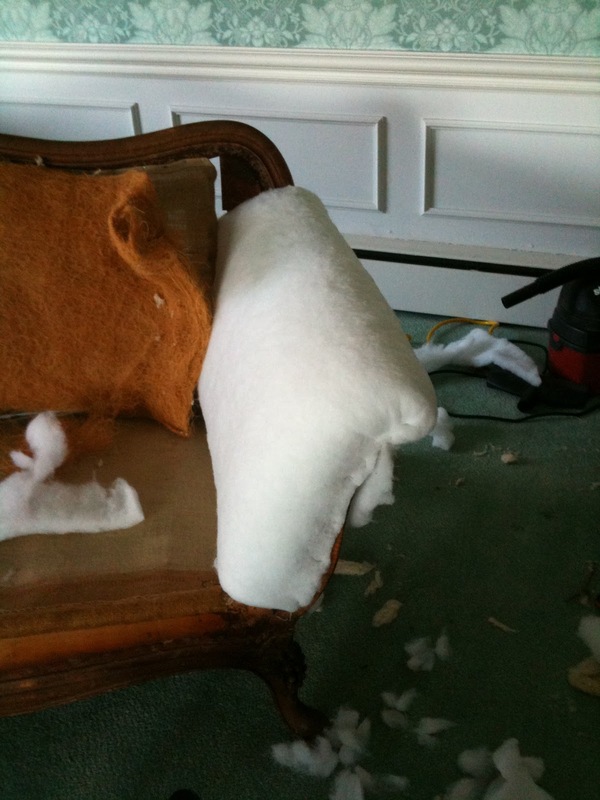 Mom decided some of the old cotton and straw were still good so we reattached it to the couch. 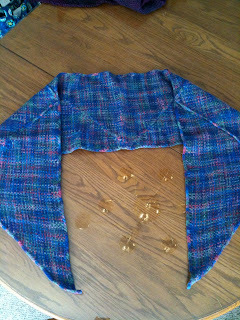 We added new batting to the arms and started on the back. We got a little farther along than this picture shows, but I wish we had gotten more done. Here's a close up of one padded arm. Here's a picture of the fabric the couch will be covered in. The couch will be covered in the peachy beige fabric. 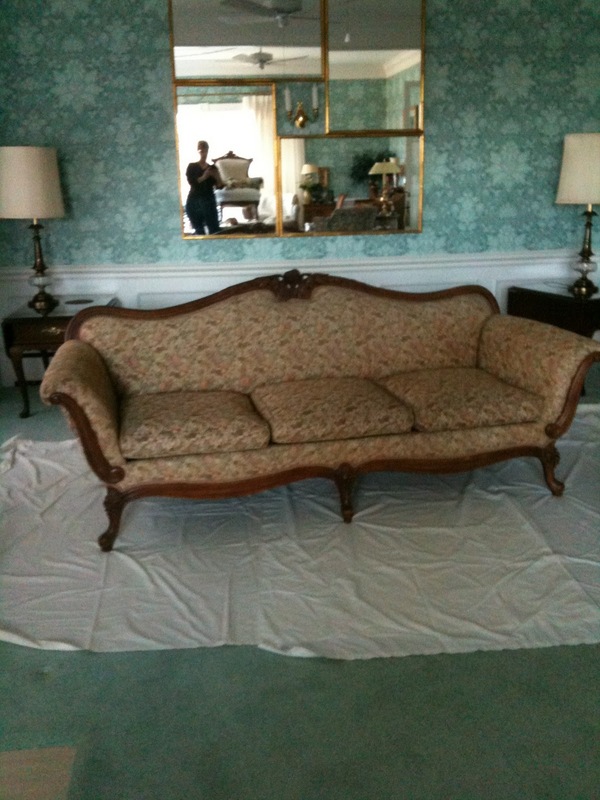 It has small squares of teal in it so the teal fabric will be used for a bolster pillows. Mom kept saying we got the hard part done. She can finish it on her own. No problem! No problem for her. She also has a chair in this room that she had started. She's older now and doesn't have the strength and energy she used to, but she'll finish these pieces when she's ready. We had a great time working together. My sister and I kept telling Mom that they make couches in this design now. After the first day, we told her we'd chip in thirds and drive her to any furniture store in the US to buy what she wanted. Who knows, maybe we'll plan another trip home to finish the couch. One week just wasn't enough. Of course, we had to make time to visit with our dad too! ... and brothers, sister-in-laws, nieces and nephews. I also met our new great niece Mary Margaret, aka Molly. What a cutie! I crocheted a blanket and hat for her, but forgot to take pictures of them. Sorry about that! I do have pictures of Molly and that's what counts! How was your Thanksgiving? I hope you had fun times with family and friends!